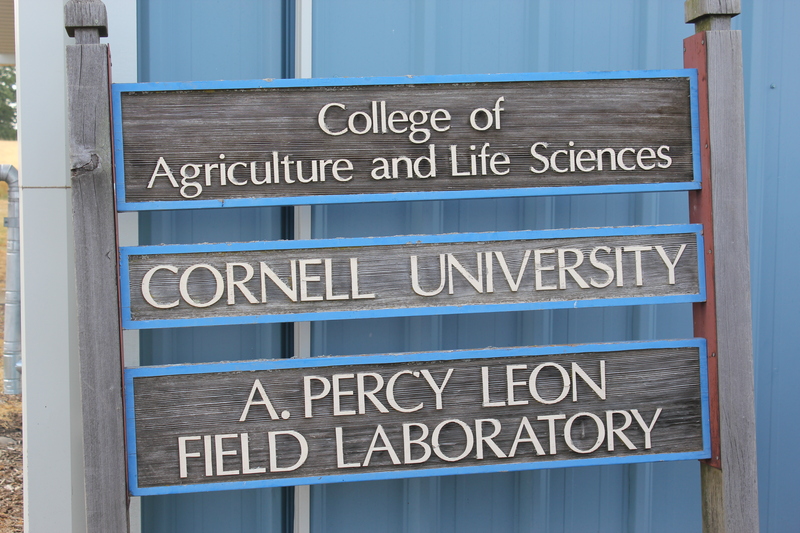 It’s hard to believe that I’m already halfway through my summer with the NMSP here at Cornell! 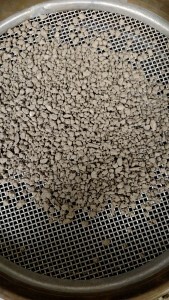 One of my recent projects has been running an experiment testing the distribution of aggregate sizes in dried soil samples. 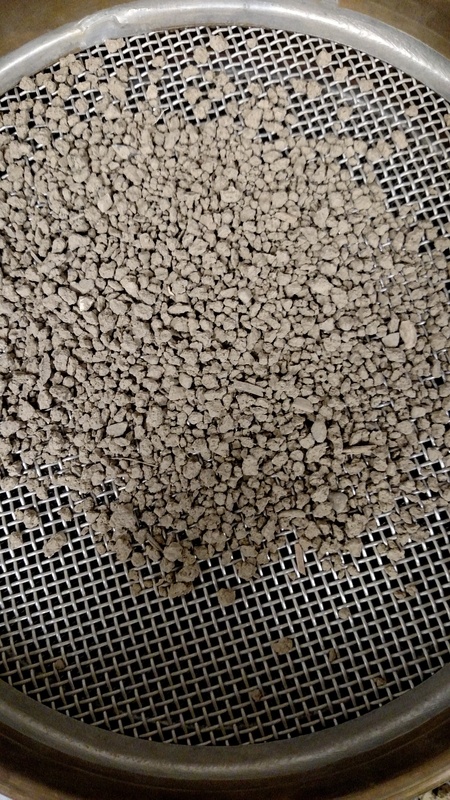 Aggregates are clumps of soil particles. The larger the aggregates in a soil, the less susceptible the soil is to erosive forces. 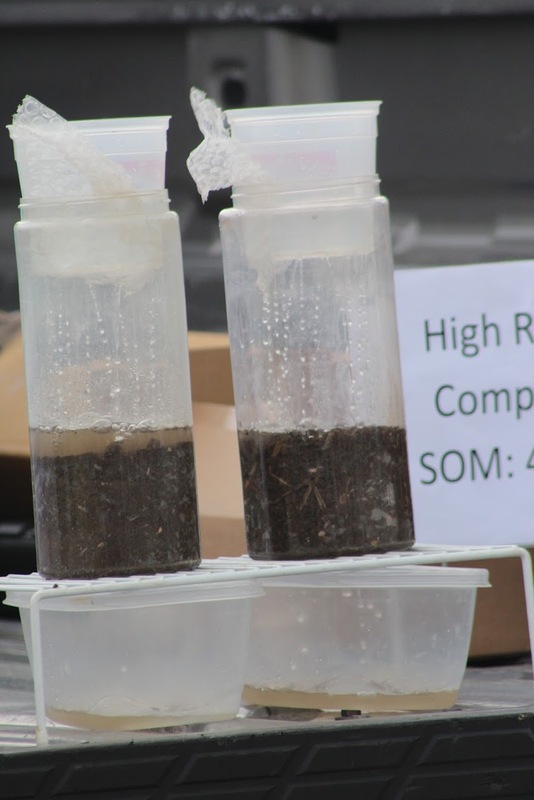 The soils we are studying have been treated with various nitrogen fertilizer requirements, liquid manure injections or composted manure. The manure treatments are applied at a rate to fulfill either the nitrogen or phosphorus requirement of the plants (mocking N vs P-Based Management). 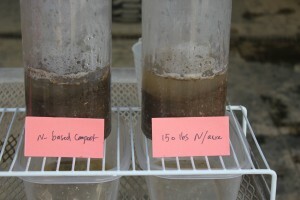 Previous years’ samples have shown that the soils treated with composted manure tend to have a higher proportion of larger aggregates as compared to the fertilizer and liquid manure counterparts. We are looking to see if these trends still hold true. We use stacks of different sized sieves attached to an automated shaker to correctly partition out the soil aggregates into their sized groups, and then weigh each group to determine the proportions of aggregates in each size category. We have compiled the data, and, after much statistical analysis, we have found that there is indeed a significant difference in the aggregate distributions across the treatments via the ANOVA test. It has been really exciting to see data support the hypotheses! 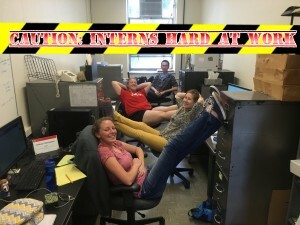 Among the work I’ve been doing on our own project, I’ve also had the experience to contribute to other projects in our lab. 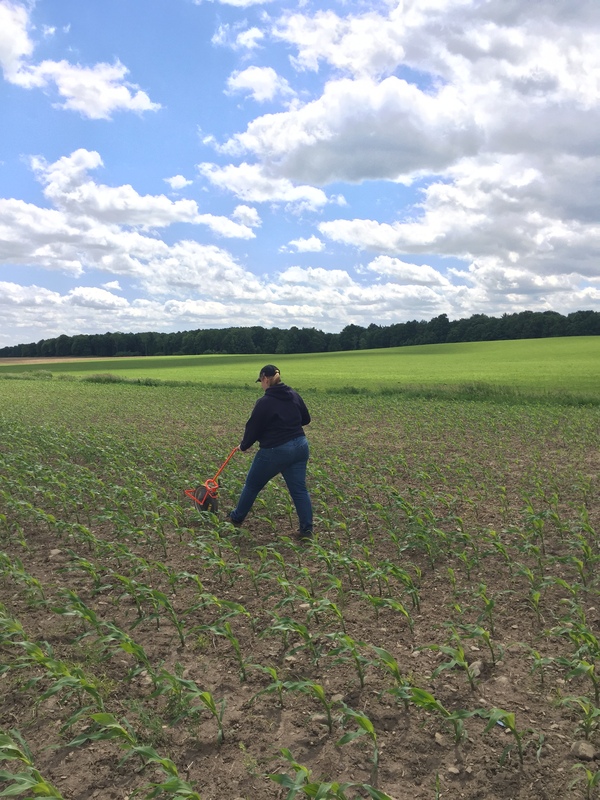 We recently went to western New York to take soil samples and growth measurements on some on-farm trial plots. It’s been great to get exposure to the wide variety of projects others are working on as well as to work with such a diverse, talented, and quite frankly, entertaining, group of individuals! 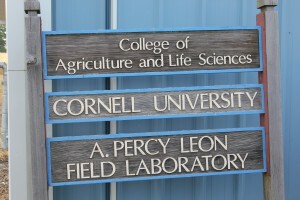 This summer I am interning within the Cornell Nutrient Management Spear Program working on the Sustainable Dairy Project. 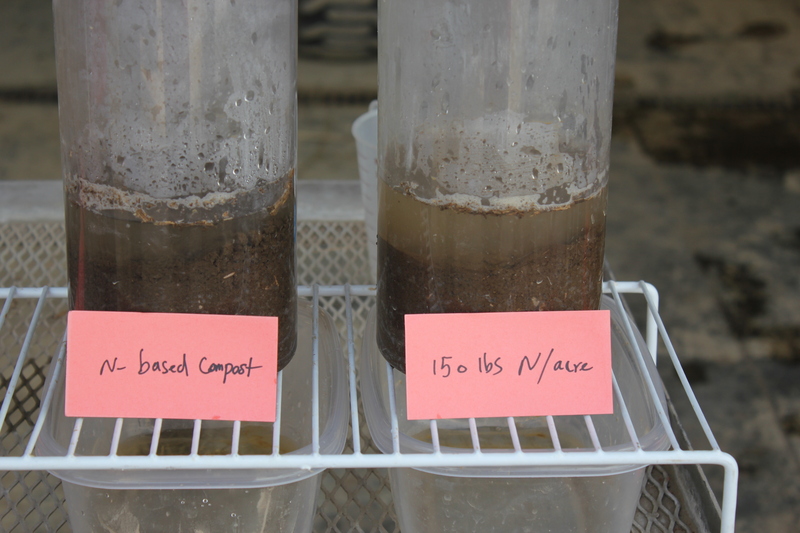 We are looking at the effects of N-based and P-based liquid manure and dairy composted manure solid application on soil health. 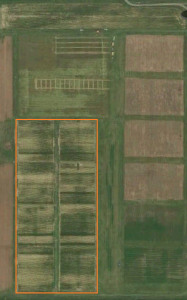 Dairy manure and composted manure solids are often distributed over fields according to the nitrogen demand. This, however, often leads to excess phosphorous being added to the soil. This phosphorous is often leached, ultimately leading to eutrophication. 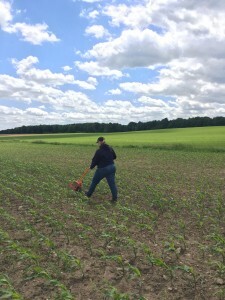 By adding manure and composted solids to fields based on the phosphorus requirements (instead of nitrogen requirements), we can reduce leaching of phosphorus. Previous studies with this program have shown that these applications do not fulfill the nutritional needs of the plants and many crops under these treatments show signs of nitrogen limitation. It has, therefore, been recommended that nitrogen fertilizers be added as a supplementation to fulfill those needs. This program has studied this concept for over 15 years on the same plots at the Musgrave Research Farm. 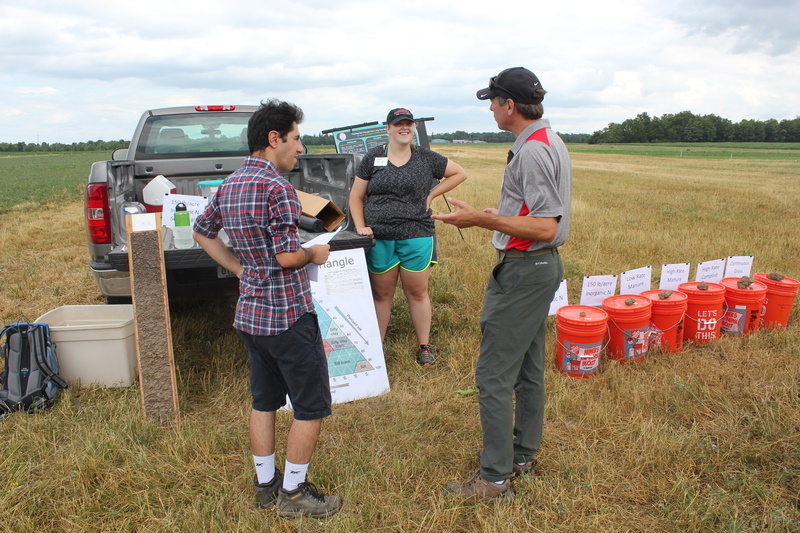 This summer, we will be looking at soil health in the current alfalfa rotation. I started off my internship by reading through previous and related studies on this matter to familiarize myself with what is known and yet to be known about the switch from N to P-based management, manure management, and greenhouse gas emissions from manure applications. Soil samples were retrieved in April, before planting. 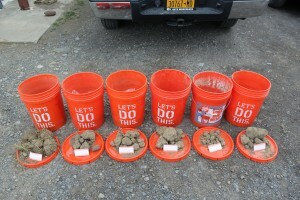 We then sieved and ground soil samples after drying. Now that this dirty work was out of the way, we could start to experiment!